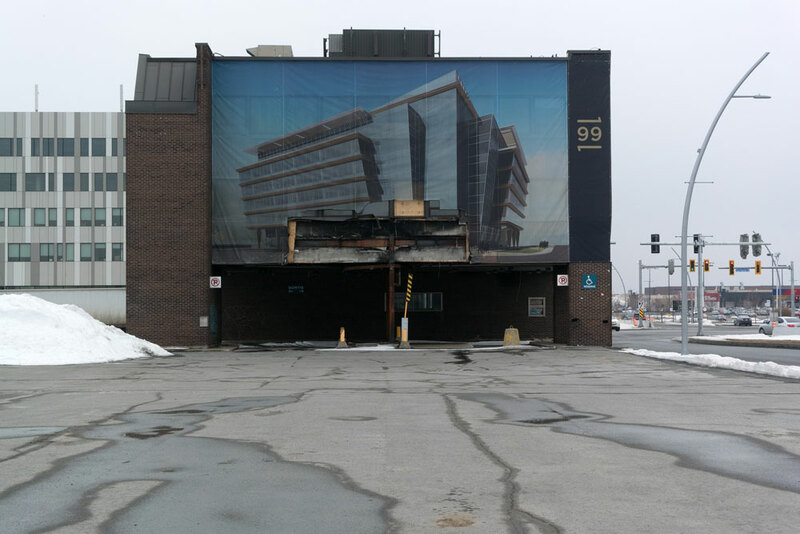 On June 21st The Musée d’art contemporain de Montréal hosted a talk with Graeme Ferguson and Janine Marchessault as part of their In Search of Expo 67 exhibition. Unfortunately Graeme was unable to attend the talk and his son Munro Ferguson, a member of the Elastic Spaces network, spoke on his behalf. 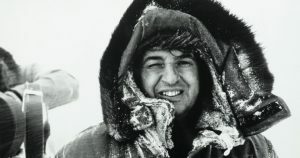 As such, the talk discussed Ferguson’s co-creation of the IMAX cinematic experience as we know it today, as well as the documentary film Polar Life (1967) shot and directed by Ferguson himself, and first exhibited at the Expo 67 the “Man the Explorer” pavilion. In its exhibition, Polar Life debut as a multi-screen work consisting of eleven stationary screens arranged into a circle. Inside the circle of screens housed four theatres were positioned on a 360 degree rotating platform. 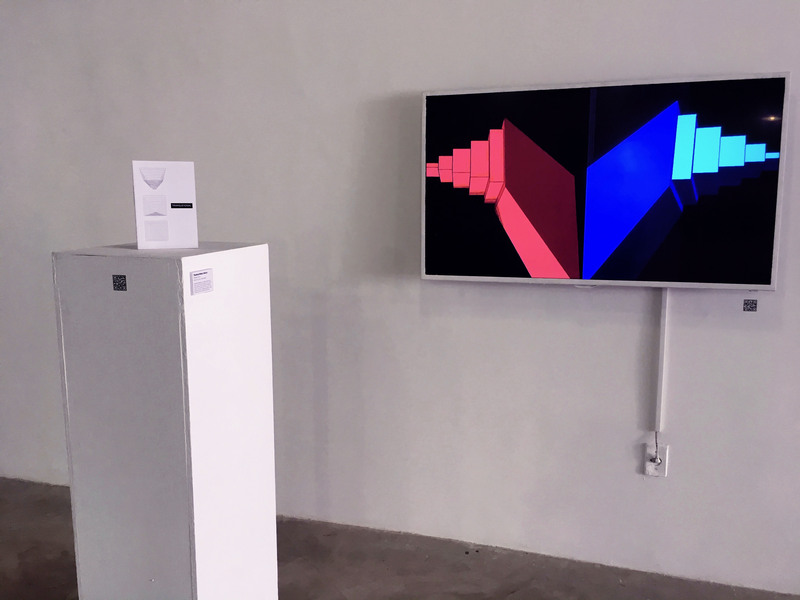 The apparatus served as a way for the viewers to experience all eleven screens. In its creation, Polar Life was unique in its sensitivity to the viewer, and as such it worked to not overwhelm its spectators. Polar Life is also considered to be a “cinema verite” work, as it was shot intuitively, unscripted and sought to capture the life and culture of the locals within the Canadian North, Alaska, Lapland, and Siberia. As Ferguson suggested, the 360 degree rotating axis also served as a metaphor for the North and South pole, as well as the circle of life. Marchessault and Ferguson then discussed the idea of the multi-screen format as a medium itself. 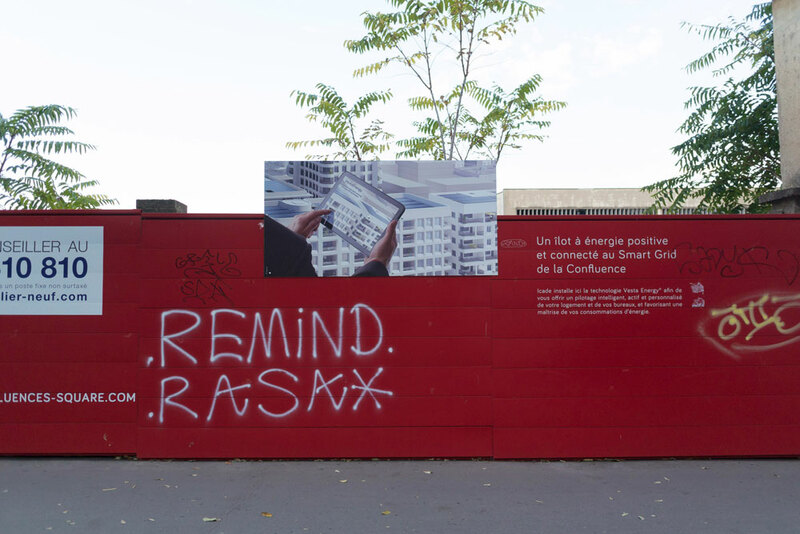 As such, Ferguson stated that the multi-screen format is in a sense a form of visual or cinematic poetry, largely because within the space between two screens, a metaphorical image is created by the viewer. 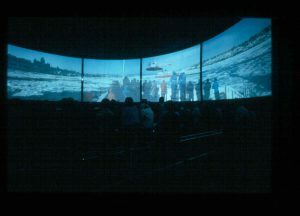 As Ferguson, also suggested, multi-screen projections appeared as the beginnings of immersive experiences. Anthony Head (Bath, UK) and Santiago Tavera (Montreal, QC) attended one of the world’s most prominent international arts and technology events, the International Symposium on Electronic Art (ISEA). 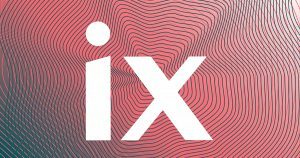 This years ISEA aligned with the XVI International Image Festival of Manizales in Colombia from the 11th to the 18th of June. Head and Tavera organized an experimental and interactive workshop titled, Projected Narratives of Being and Belonging, in collaboration with Colombian and Canadian artist, Laura Acosta. The workshop invited interdisciplinary artists to collaborate on an multiple video projection installation in La Universidad de Caldas. 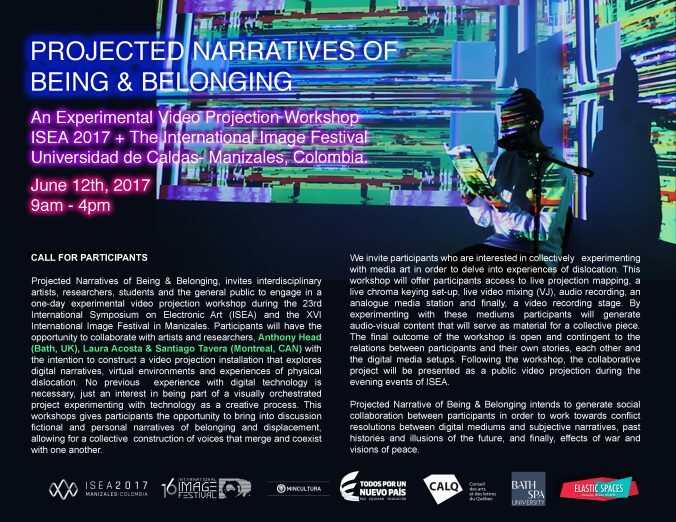 Over 20 participants combined fictional and personal narratives of belonging or displacement along with video experimentation. The workshop brought together scholars and artists to an interdisciplinary discussion and showcase of creative productions applying new technologies in art. This year’s conference theme, Bio-creation and Peace, encouraged participants to reflect on the contributions and alternatives that art, design and technology provide for social development, biodiversity and the establishment of peaceful relationships between diverse communities. The workshop Projected Narratives of Being and Belonging generated social collaboration between participants in order to work towards conflict resolutions between heritage surfaces and subjective narratives, past histories and illusions of the future, and finally, effects of war and visions of peace. 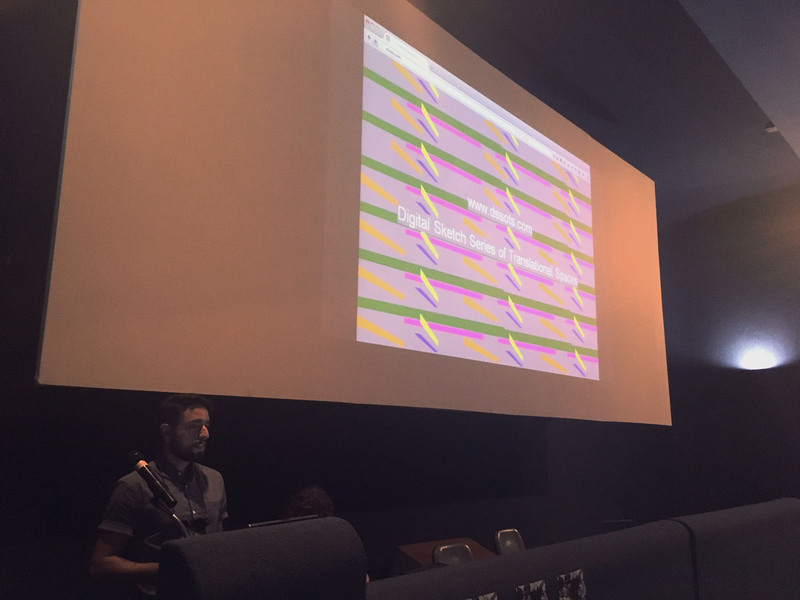 Furthermore Tavera had the opportunity to give an artist talk on his creative-research, Translational Spaces which will also be published in the upcoming ISEA 2017 special issues in the Virtual Creativity Journal, Intellect Books later this year. Anthony Head (Bath, UK) and Santiago Tavera (Montreal, QC) attended the Besides the Screen conference, in Vitoria, Brazil from May 31st to June 2nd. 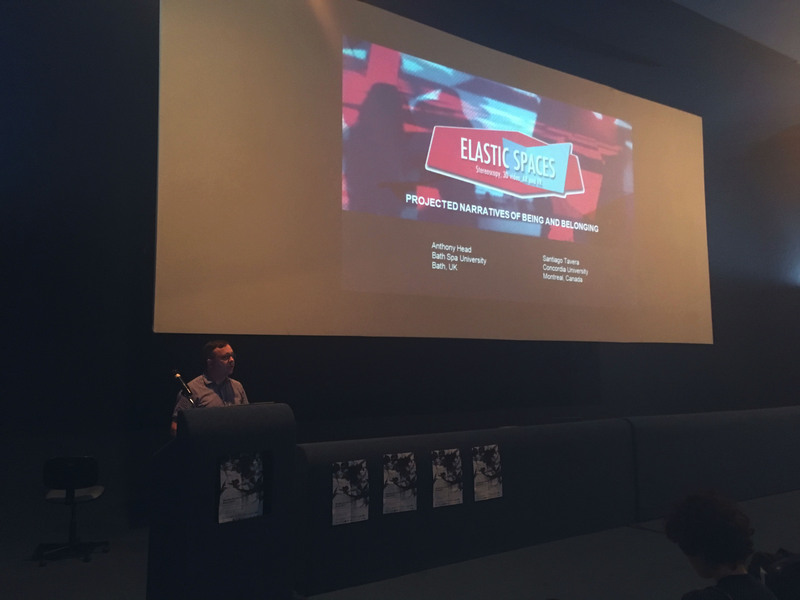 This year’s conference theme was Unfolding Images: VR, Volumetric Cinema and Space Control, where Head and Tavera had the opportunity to present the Elastic Spaces lab to an international crowd, as well as their personal projects. Head presented SPHERE, a Sensor Platform for Healthcare in a Residential Environment project developed in the UK. 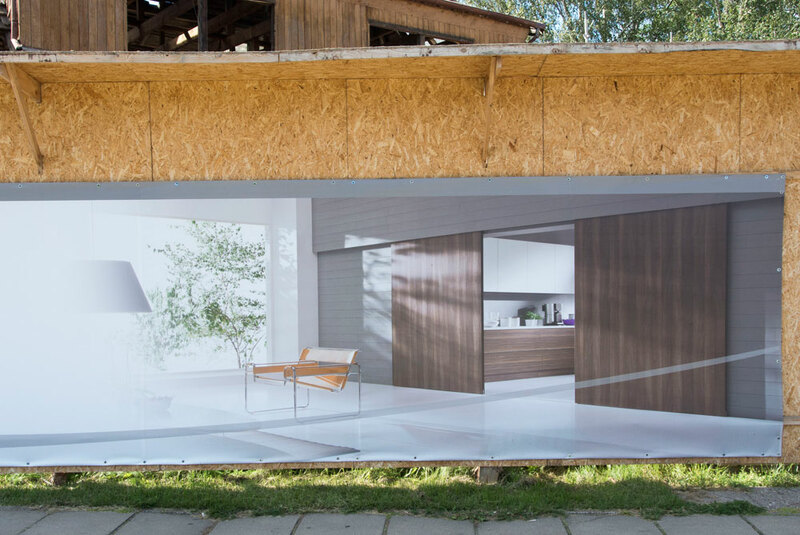 Tavera had the opportunity to present his work, Translational Spaces, which he also exhibited at the Galeria de Arte e Pesquisa – UFES throughout the duration of the conference. Besides the Screen is an international research network that aims to reconfigure the field of screen studies within art. 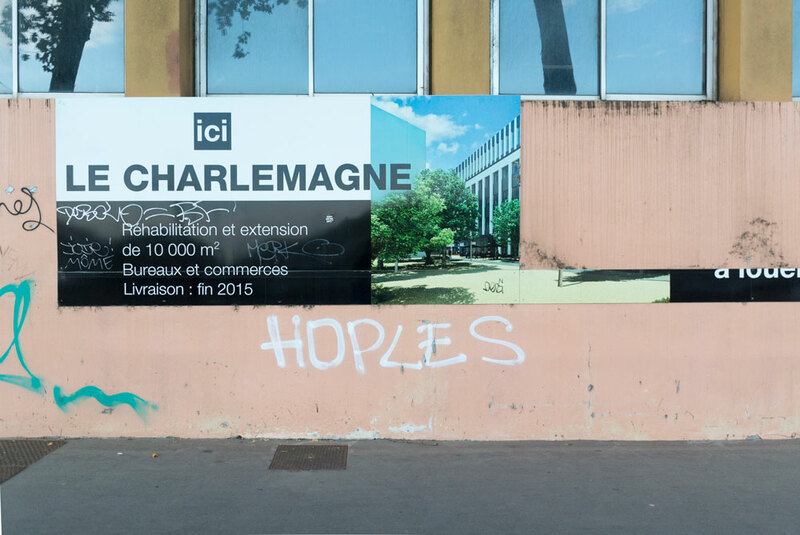 This conference brings together artists and academics that explore digital art to frame growing trends in spatialized image art projects, addressing the new possibilities of digital technologies. Head and Tavera’s participation at this conference, allowed them to engage in conversations about the potential of digital media to expand our perception of space and the moving image. 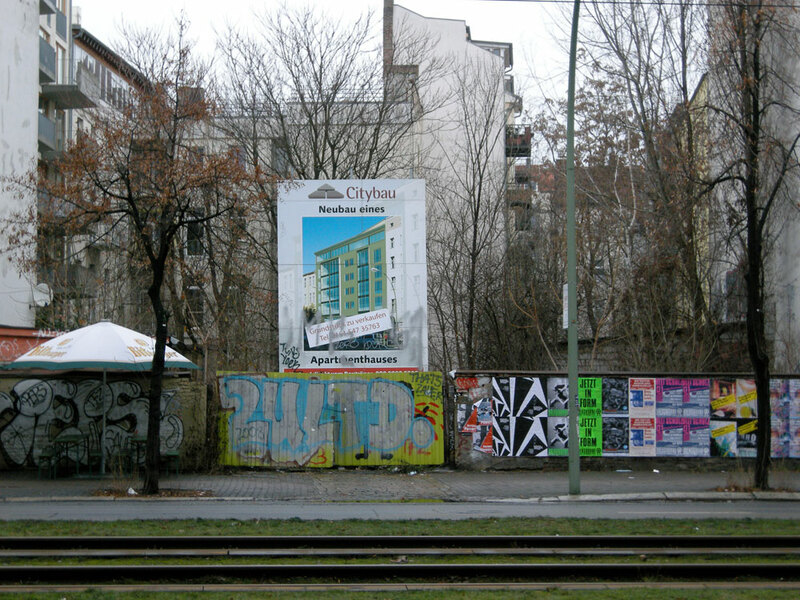 The proceedings of the Besides the Screen 2017 conference will be published in the fall of 2017, which will include an essay on Projected Narratives of Being and Belonging.